Interestingly, no winning African act, since 2011 has ever scoffed at picking his award ‘backstage’. For the past four or so years, the announcement of the nominees for the annual Black Entertainment Television (BET) Awards, especially that for the Best International Act- Africa, is always greeted with intense chatter. One recurring issue of the Awards is the so-called ‘backstage’ presentation of the award to the winner of the African category. Proponents of this ‘backstage’ theory get louder every year, to the extent that, a response was issued by the African Bureau of the Awards last year – in a bid to offer some explanations to the situation. According to the naysayers, the presentation of the Best International Act prize to winners outside the main event is called ‘backstage’ and they call the gesture disrespectful, demeaning, insulting and despicable. 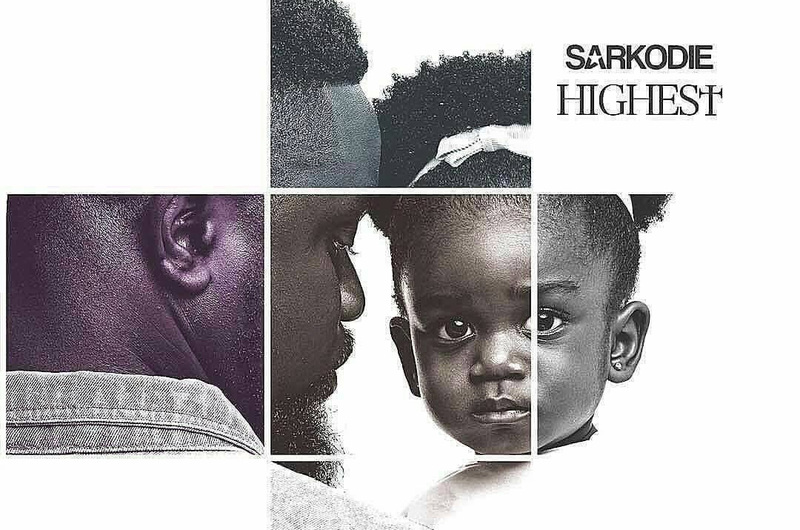 Out of all the winners of that category, Ghana is privileged to have had two winners – Sarkodie in 2012 and Stonebwoy in 2015. Nigeria has produced five winners— Tuface, D’Banj, Wizkid, Ice Prince and Davido while South Africa has one won by Black Coffee. The BET Awards, which is organised by the popular TV channel, BET, is one of the highly publicised award schemes in the world. Its ratings have never plummeted since its inception. Since 2011, primarily due to business-related reasons and the resolve to give African music and African artists a platform to showcase our music, a category was exclusively dedicated to Africa. 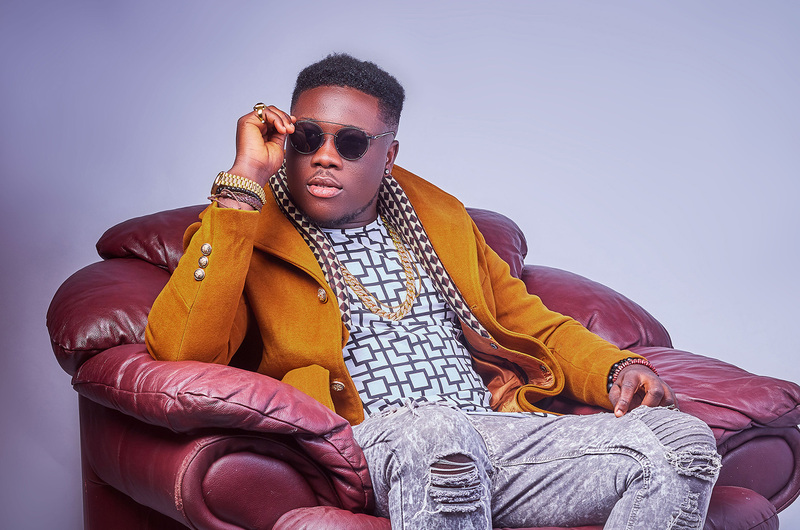 Nominees for that category are flown to the USA, and taken through a series of pre-events – which includes speaking on various radio stations in the US, appearing on the BET channel and other portals, plus, the opportunity to perform at some events put together by the organisers. 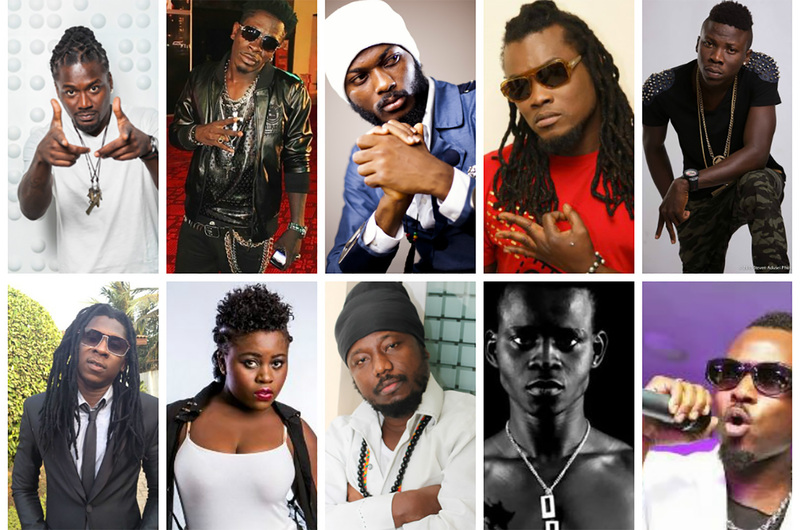 The opportunity to meet, interact and strike partnerships with other international stars and music labels is provided by BET to these African acts. At a time when local dominance and relevance is not enough, BET, for the past seven years – has provided that easy route for our artists to get some recognition in the biggest music platform in the world – the United States of America! Critics of the BET Awards insinuate that the award given to Africans is done ‘backstage’ – and they espouse such baloney with such impudence. Unfortunately, many have bought into this damaging theory and given succor to it in all banter. In their ‘folly’, these ‘fib apostles’ assert that the Best International Act category should be given at the main event and anything apart from that is a sign of disrespect. How shallow! What exacerbates the deception or to put it mildly, the misconception – is the fact that, some artists have been the proponents of this belief. The likes of Yemi Alade, Wizkid and UK-based Ghanaian artist, Fuse ODG are culpable of this unpopular notion. Interestingly, no winning African act, since 2011 has ever scoffed at picking his award ‘backstage’ or has returned his/her plaque for that matter. The winners know how beneficial the BET experience is, and how it bodes well to their brand and respective careers, and so, they just bask in the glory of garnering nominations and winning. Critics of the ‘backstage’ theory, after several years of grousing, are sounding like a broken record now, and no amount of shouting has changed the status quo. The truth about BET Awards and the Best International Act category is documented and easily verifiable, yet, they are still ignoramuses who demur to learn. The Best International Act category is in two folds, one for Africa and the other for UK and these awards are given at a pre-event, a couple of hours before the main show, in the same auditorium, the same stage and same settings of the main event. The BET Awards is not telecast live but recorded and shown to all international viewers at a later date, and that includes viewers of BET International UK and BET Africa. The telecast of the awards, interestingly, contains the award presentation to the winners from UK and Africa. 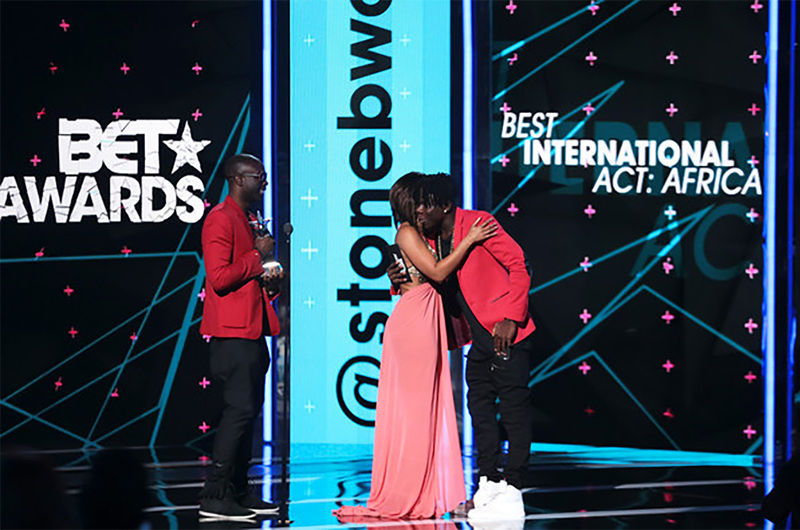 Also, the Best International Act categories are included in the BET website as part of the entire nomination list, and after the awards, the names of the winners from Africa and UK, are included in the entire list of winners, also on the official website of the awards and all international portals. Lastly, the design, the size and the colouration of the plaque for the winners from Africa and UK is the same as those given to the Drakes, Jay-Z, Rihannas and the Chris Browns. In the US and other international platforms, there’s a standard for music awards organisation, which is more performance-based than award presentations and acceptance speeches. As a result, few awards are presented at the main event and more performances are placed, in a bid to make the ratings, which is the essential element of getting sponsorship. The Grammys, the most prestigious music awards scheme in the world presents awards to close to 100 categories in a year and gives out awards to 73 categories in a pre-event ceremony, which is not even televised at the main event. The Grammy main event has fewer categories and more performances, all engineered to enthral viewers in order to attain positive ratings, yet, there has never been a fuss over that arrangement, not from the A-list acts – artistes who sit on the chart as top earners in the business. The standard is replicated in major awards including MTV Awards, American Music Awards, Country Music Awards and other international awards and of course, the BET Awards. Two years ago, in the midst of the noise about the ‘backstage’ brouhaha, BET were compelled to make a statement and the response was profound, apt and direct. Lilian Blankson, BET’s Rights & Research Administrator and Legal Affairs talked about how the Best International Act category does nothing to the network. Ghanaians should appreciate the opportunity offered by the BET Network to our artistes and support persons who are nominated in the awards scheme. Artistes should also speak up, tell the truth on how helpful the BET platform has been to their careers and brands over the years. If we want our category to be presented at the main event, there’s a way we can go about it, by making a strong case devoid of mischief and misrepresentation of the scheme. We present a strong case every year and who knows, something could change, but the most important thing as Lilian stated, is to support the artistes in pushing the music out there, instead of ranting and raving unnecessarily. Don’t waste our time, Wutah!